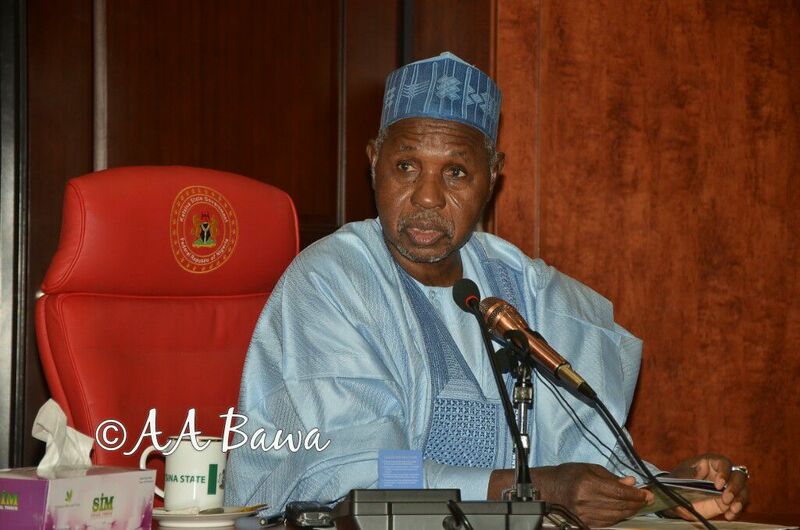 Katsina state has inaugurated community and social development committee in the state. The committee was inaugurated by the secretary to the state government Mustapha Inuwa who urged them to work diligently. He charged them to social communities under their care and to enhance the performance of the agency under their supervision. 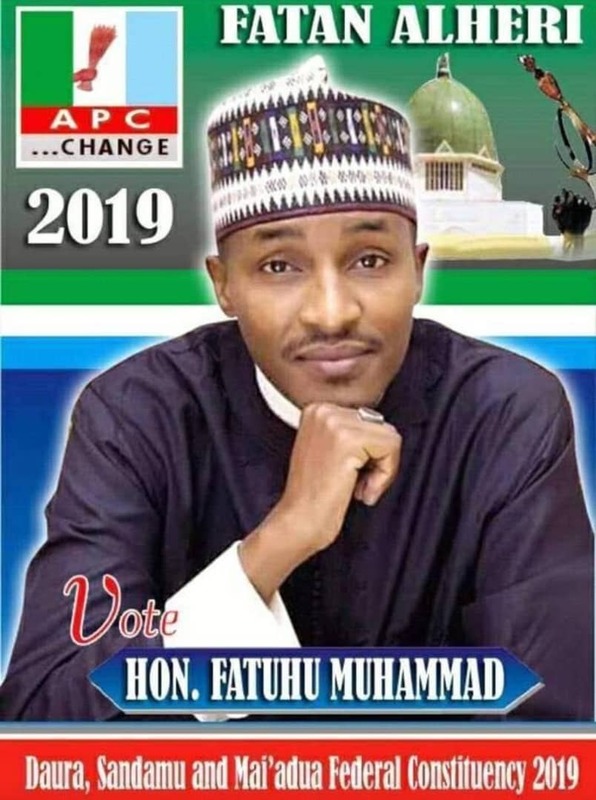 In his remark, the Chairman of the committee Alh Nasir Abdul expressed his appreciation to serve under the administration of Gov Masari and promised to deliver on the task given to his committee. Other members of the committee include General Manager CSDP as secretary, Dr Abdullahi Muazu Saulawa, Indo Rabo, Aminu Bello Kofar-Bai, Saminu Dan-kano, Hafiz Wali and Suleiman Abdullahi.